Non-PC booter versions use CPC Copy Protection DRM. See Version differences for additional info about the original version and the 1990 remake. 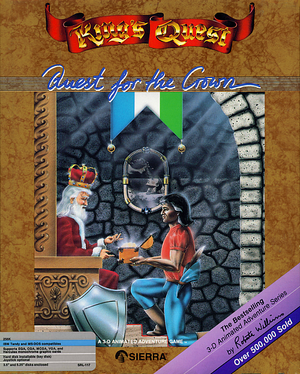 The King's Quest collections released by Sierra in the 1990's usually include both versions. 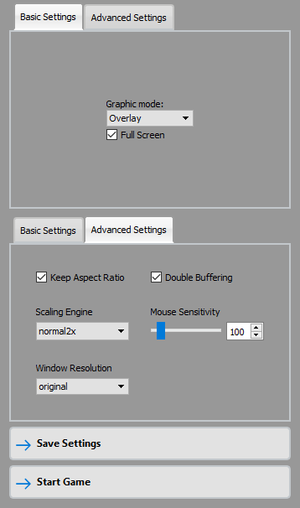 A browser version is also available. Modern AGI interpreters include ScummVM and NAGI. If DOSBox is configured to emulate PCjr or Tandy computer, the game detects and uses the emulated PCjr/Tandy sound hardware for four-channel audio. It can be found on the developer's official website. CGA, EGA, Hercules, MCGA, Tandy/PCjr, VGA See Availability for details.